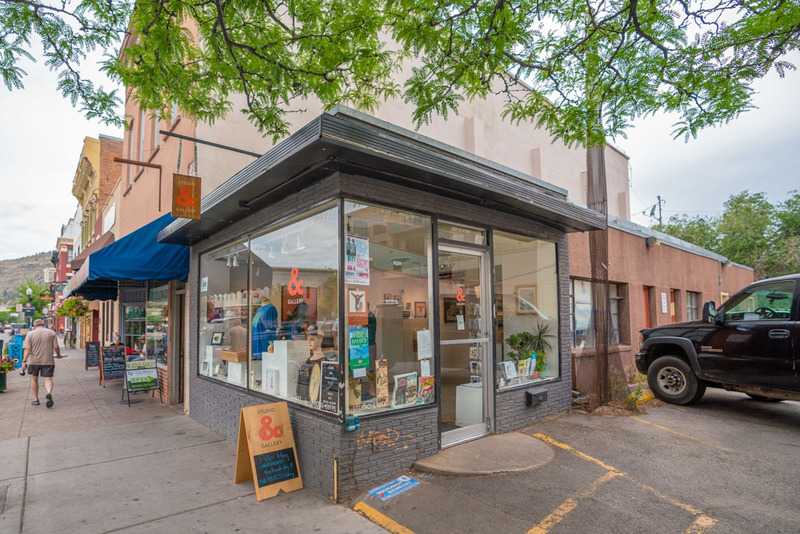 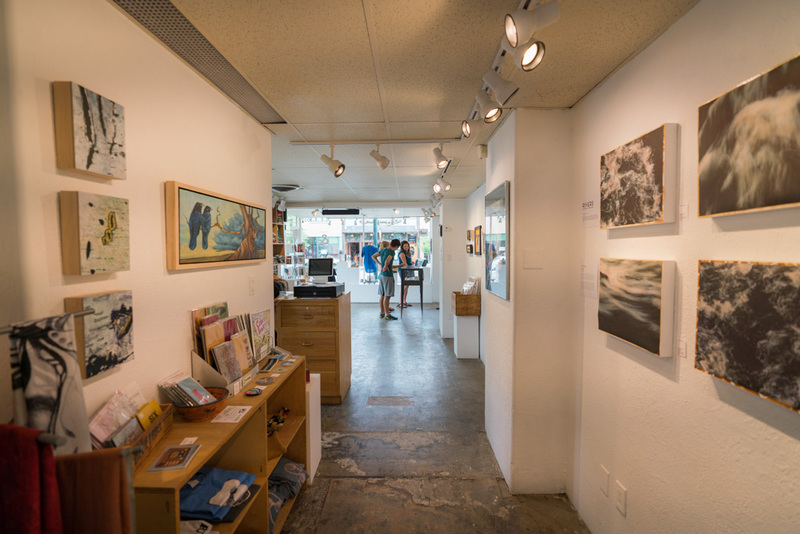 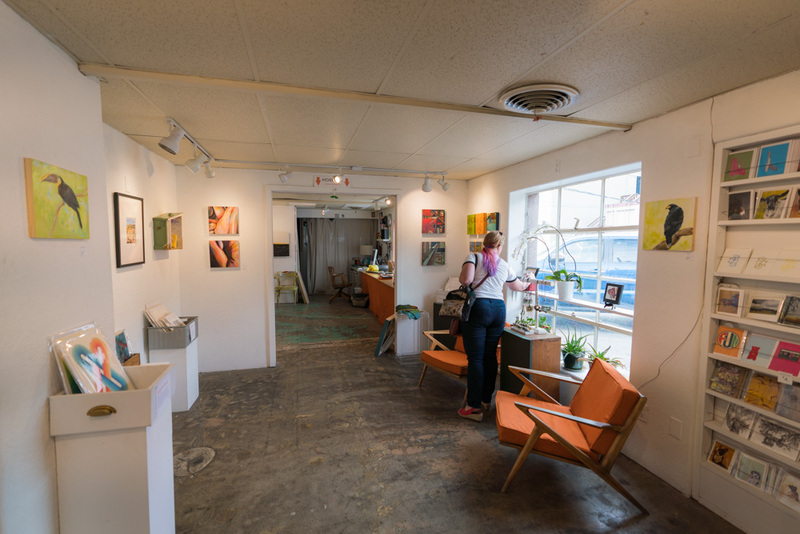 Elizabeth Kinahan is one of the five member artists at Durango’s Studio & Gallery, a dynamic space that serves as a gallery, studio, retail center, and local hub for artists, creators, and makers. 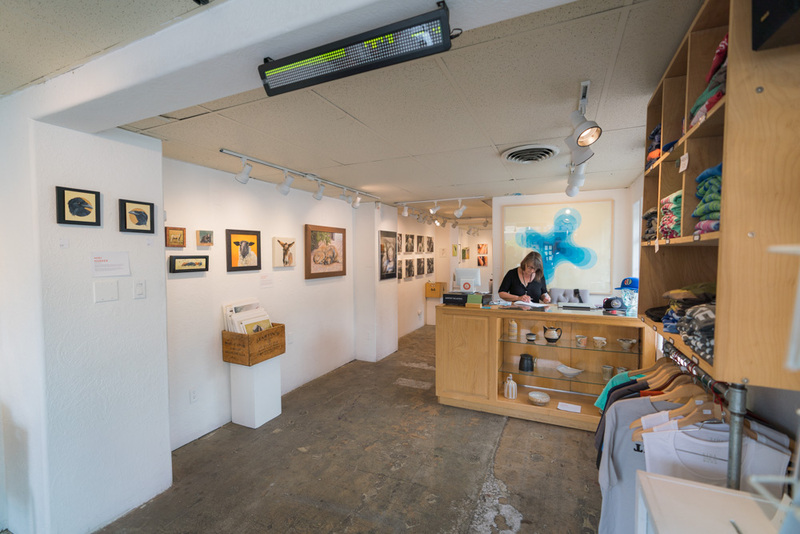 Kinahan’s work in particular is inspired by the agricultural animals that populate her beloved region of Southwest Colorado. 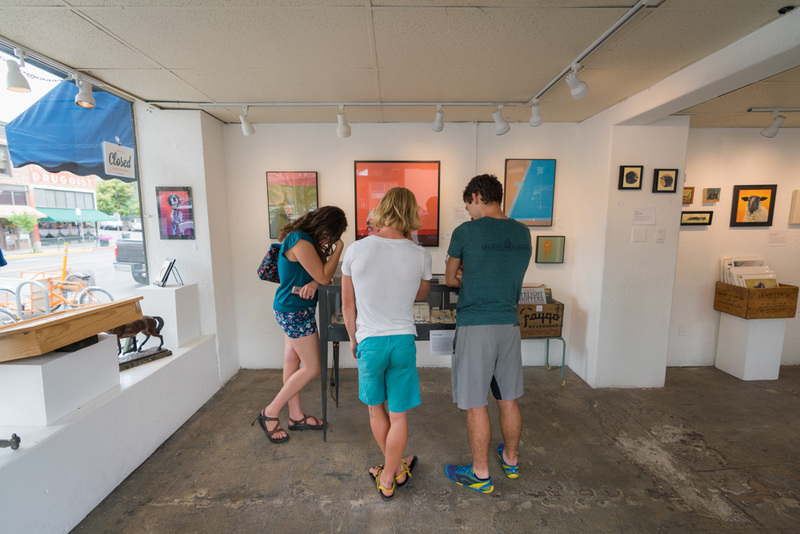 We spoke to her about why the city of Durango is such a perfect place for Studio & Gallery to thrive.